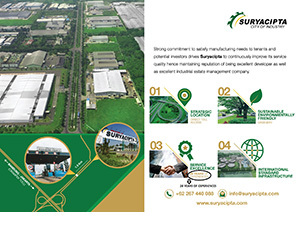 INDUSTRY.co.id - South Tangerang - Indonesia as a tropical country has quite high fruit variants. Every region in the country has superior products and has been planted on a fairly large scale. In addition to meeting the demands of local and foreign markets, fruit gardens can also be an attractive means of agrotourism if managed properly. Therefore the development of fruit commodities continues to be developed in various regions. Fruit production in Indonesia based on BPS data in 2017 as follows; bananas 7,162,680 tons, mango 2,203,791 tons, oranges 2,165,189 tons, pineapple 1,795,985 tons, durian 795,204 tons, salak 953,845 tons, rambutan 523,700 tons, papaya 875,108 tons, jackfruit 656,583 tons, avocado 363,148 tons, mangosteen 161,750 ton, guava 200,487 tons. Mango is one of the fruits that many countries like Japan, Korea, Australia and New Zealand have seen. In an effort to accelerate the export of fresh mangoes, fruit flies become non-tariff barriers. Fruit flies are Quarantine Plant Pest Organisms for importing countries so that some countries impose technical requirements for Sanitary and Phytosanitary World Trade Organization (SPS-WTO), namely the treatment of fruit fly disinfestation by not reducing the quality and taste of fruit, explained Horticulture Protection Director, Sri Wijayanti Yusuf at the Gamma Merah Putih Iradiator (IGMP) Facilitator, South Tangerang on Tuesday (18/09). Nuclear technology in the field of pest control can be applied to meet these technical requirements. The technology is already available in Indonesia but has not been widely used for SPS requirements in the export of fresh fruit. 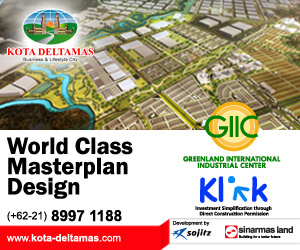 Gamma Merah Putih Iradiator Facility (IGMP) is located in Puspiptek Area, Serpong, South Tangerang. This facility is the result of cooperation between the National Nuclear Energy Agency (BATAN) with the Hungarian Isotopes. The IGMP facility is ready to serve industrial players. The advantages of using IGMP are effective processes, can kill pests and diseases and no toxic chemical residues. IGMP also does not damage the nutritional content of food, it can be for packaging products, can be used for sterilization and is safe for consumption, said Sri. Radiation doses are adjusted to Minister of Health Regulation No. 701 / Menkes / Per / VIII / 2009. Implementation of irradiation treatment for food ingredients with the aim of eradicating the pest and extending the shelf life. The target parameters for irradiation treatment in pests include death (mortality), imago development failure, sterility and dormancy (inactivation). During a working visit to IGMP-BATAN, Sri stated that IGMP should be maximally utilized. "IGMP should be maximally utilized. 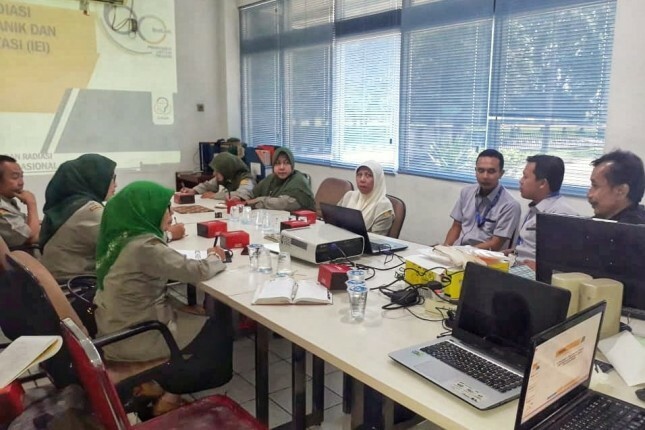 This technology can be applied to disinfect the fruit fly so that the wider opportunities for acceleration of Indonesia's fresh fruit product exports to countries impose strict SPS requirements," he explained. Supandi, Head of BATAN's Iradiator Group said he was ready to work together to encourage Indonesian fruit exports to the world. 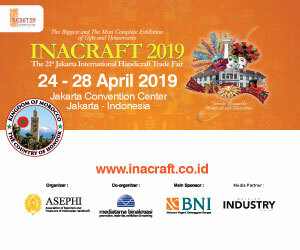 "We are ready to work together to encourage the export of Indonesian fruit throughout the world. 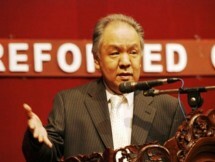 Hopefully the export value of Indonesian fresh fruit will increase," he said.